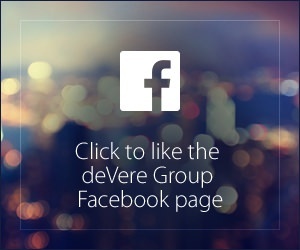 deVere Group, one of the world’s leading independent financial advisories, has a truly global presence. With offices in over 100 countries serving 80,000 clients worldwide, we endeavour to offer the very finest financial advice available. By teaming up with some of the world’s largest and most trusted investment firms, deVere Group offers clients honest and secure financial planning. We strive to protect and grow the wealth of all our clients worldwide, resulting in over 10 billion funds under administration. Our impeccable training programme ensures that our global consultants are fully qualified, making deVere Group one of the most regulated IFAs in the world. Dear Mr.James, Please send over your details and complaint to Andre Vorster andre.vorster@devere-acuma.co.za so he can assist you further. Once received, we can assure you that it will receive his urgent attention. Devere Group in Doha, Doha - Disgusting thieves. As the poster has published the deVere response it can be clearly seen that an offer to assist has been made but was not accepted by the poster.